Amazing home with tons of recent upgrades, upgraded bathrooms, upgraded kitchen, new paint inside and out, new kitchen cabinets and stainless appliances. 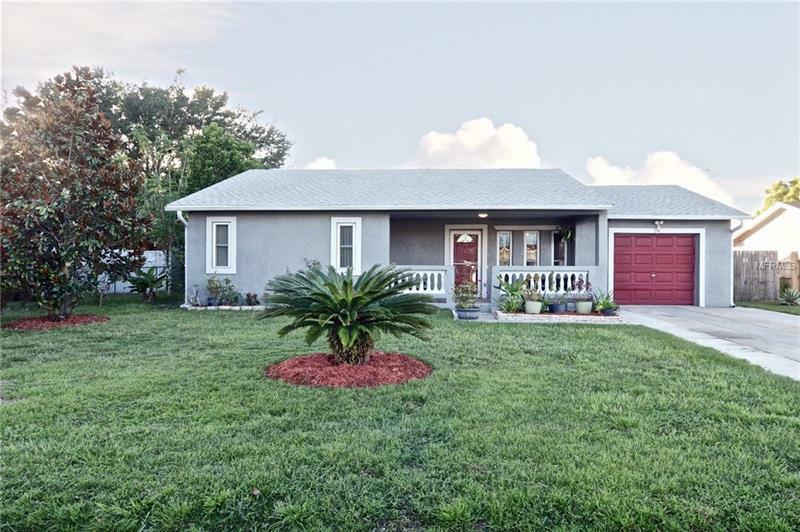 this home has a huge enclosed Florida room, spacious master suite, huge back yard with possibilities galore! This home is located in the beautiful Buenaventura Lakes Community. Please make your appointment today to make it your home before it's gone!! This home is well kept and move in ready!